Do you know seaweed contains a wealth of minerals, including iodine, calcium, magnesium, protein and even fiber? Seaweed salad roll has become staple in many Asian cultures. 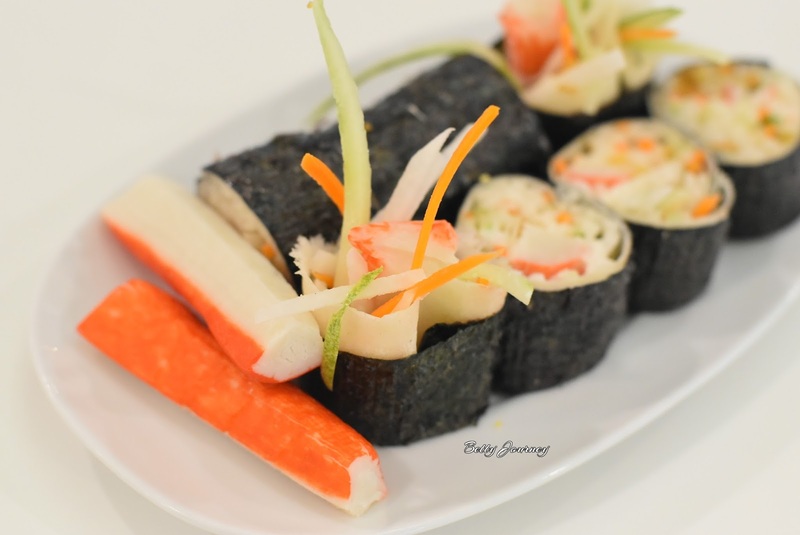 The seaweed salad roll is a healthy recipe. Now you can enjoy this healthy dishes at Seaweed Club. 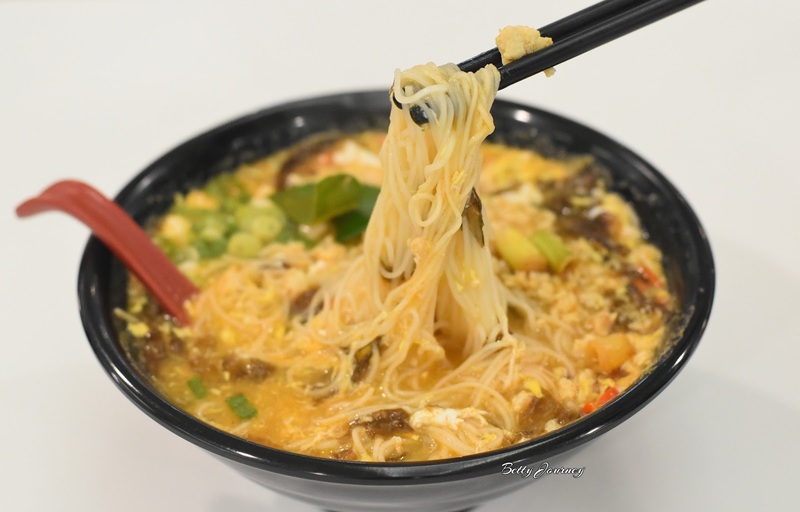 Thanks to Kiple, I able fulfill my stomach with a healthy dishes. Don't forget to download Kiple App: http://bit.ly/bslswc to enjoy your dinning at Seaweed Club. 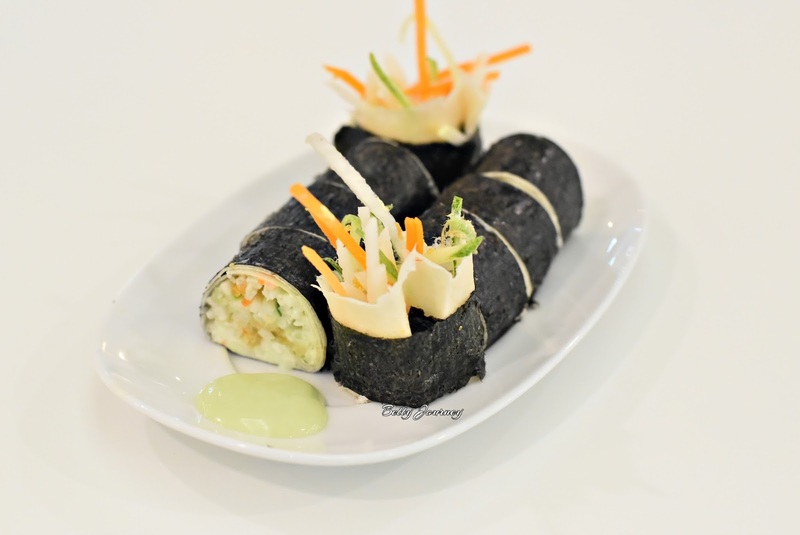 Besides serve Seaweed salad roll, they also serve a healthy main course. Let me walk you through the delicious yet healthy food. 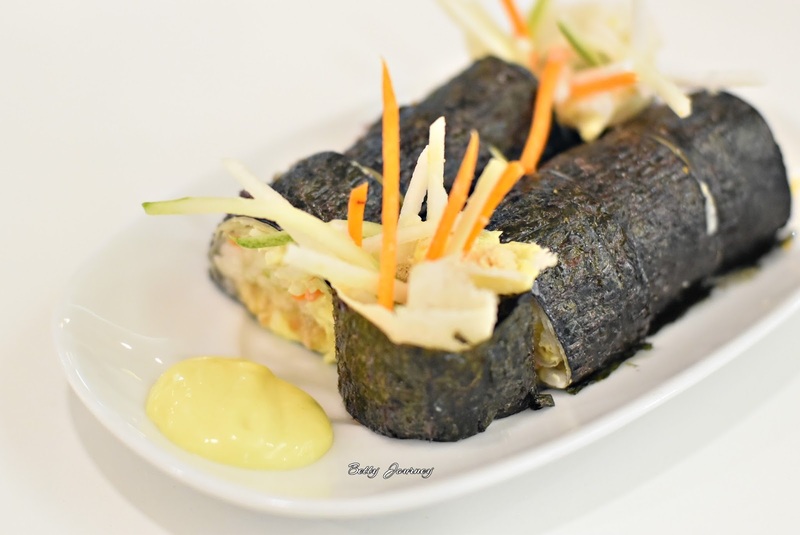 The speciality of the seaweed salad popiah is using fresh ingredients such as juicy yam bean, spring roll, fresh cucumber, crunchy carrot and roasted seaweed. Roll up with their special sauce and crispy to add some flavour to their roll. Is a healthy eating style whereby no extra oil or fat been used. 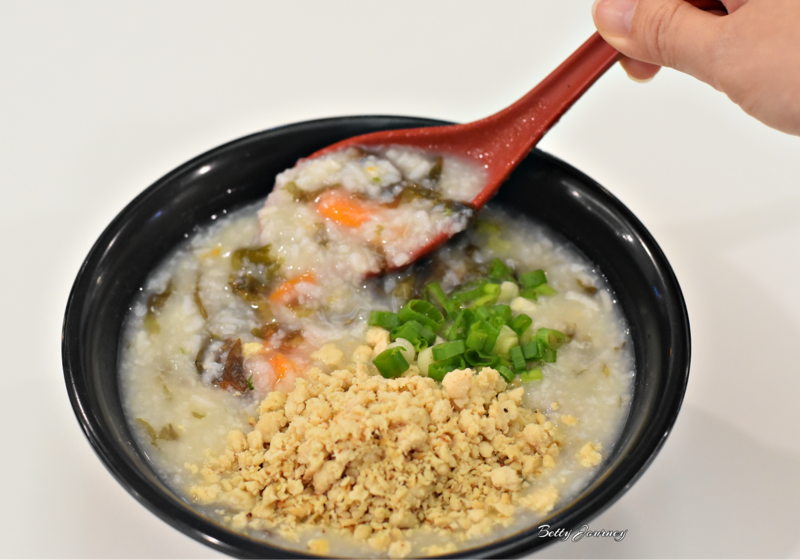 This is the best porridge and I love the sweet pumpkin taste. The pumpkin porridge texture is soft and creamy. The chicken pumpkin porridge really warms up my stomach. Seaweed is well known for its nutrition. Blend the seaweed into porridge gives a nice aromatic smell. A healthy person will go with Seaweed Rice. 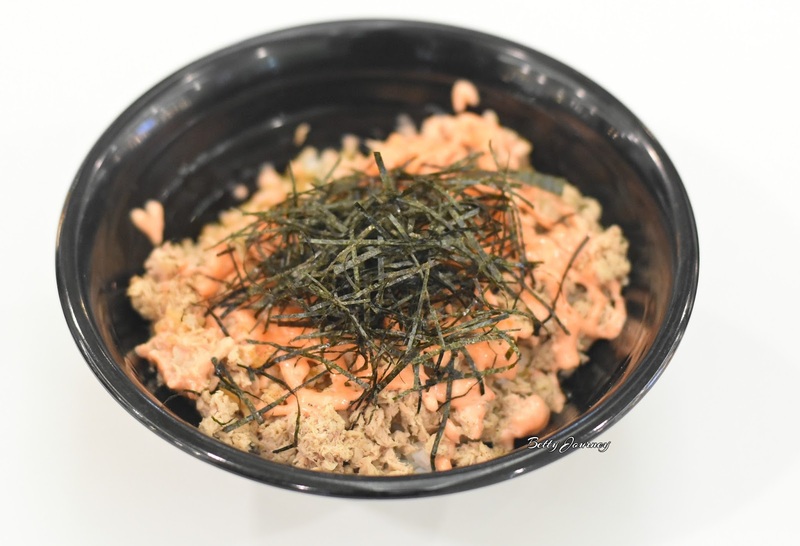 You can request to garnished with tuna or chicken. A balanced taste between spicy and sourish. The Tom Yum flavor really satisfied my taste bud. First time enjoy the spicy noodle with Seaweed. 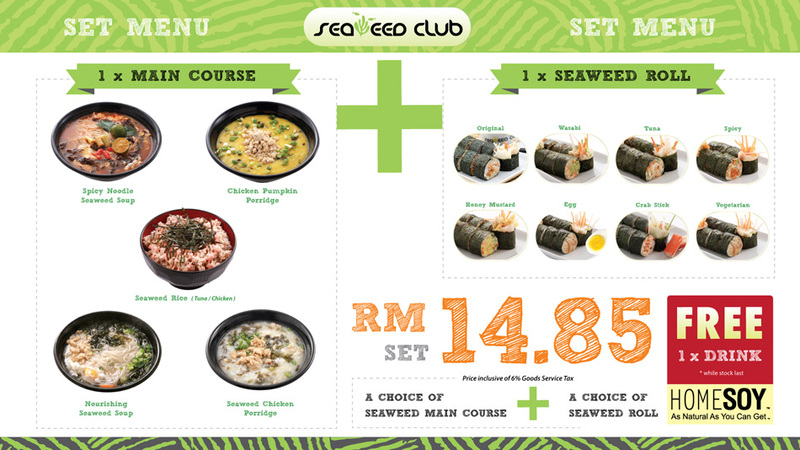 Seaweed Club also offer a set menu as you can mix and match one main course with one seaweed roll at RM14.85. Enjoy Free 1 Homesoy drink on top of it.